Rainbow moonstone has always been associated with the moon. This stone has always been the stone of love and lovers. 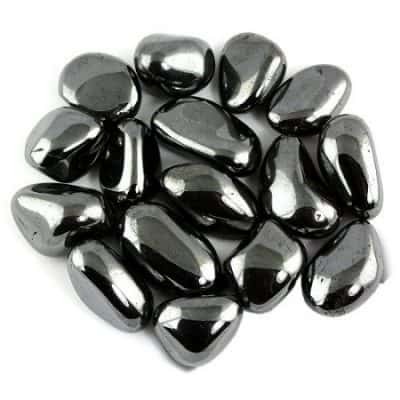 It is offered as a “blessing” in Arab countries and encourages fertility. 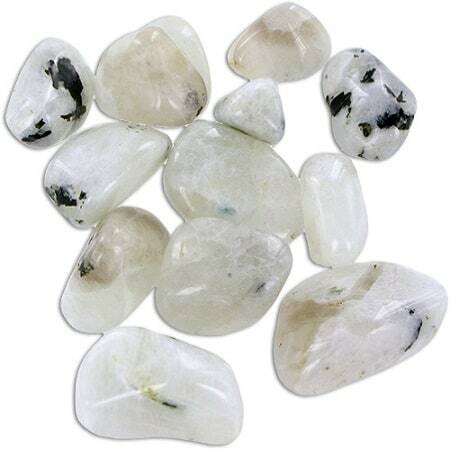 Moonstone is most potent when used in a full moon. 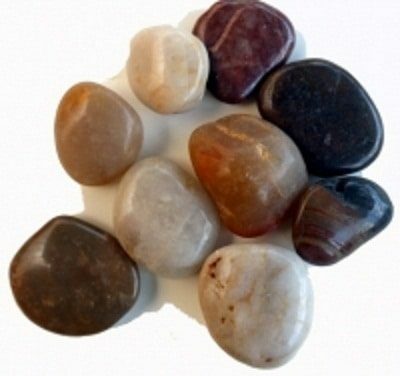 It’s rainbow properties offer a gentle, calming energy as it strengthen intuition and psychic perception. It enhance creativity and compassion and enlivens inner confidence as it brings balance and harmony into your life. The rainbow effect draws in a spectrum of light, and can help with bringing in uplifting energies to the Aura. It is said to enhance feminine energies. 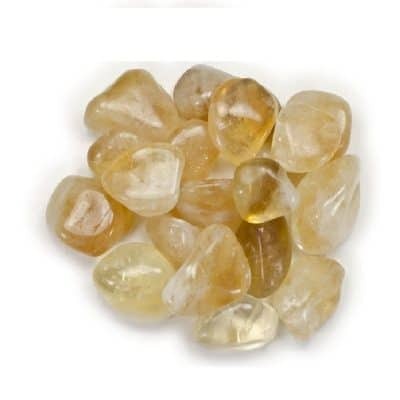 Rainbow moonstone has been said to have the power to grant wishes! 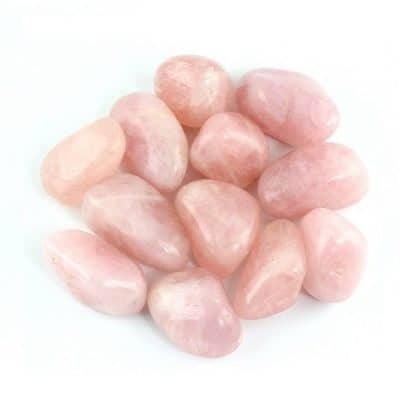 This stone is used to benefit all the Chakra centers since it contains the full spectrum within the stone.